This book is not light reading to say the least. But neither is it difficult to understand. 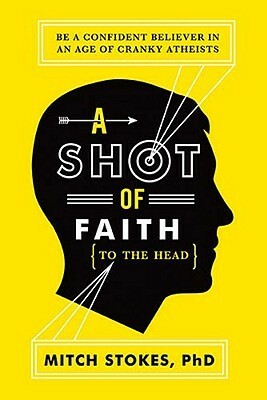 Mitch Stokes does an outstanding job of communicating deep concepts that are at the heart of the belief in atheism. Stokes divides his book into three parts which confront each of the three main arguments against the existence of God: You cannot prove there is a God. Science proves there is no God. Evil in the world proves there is no God. He then systematically and logically tears each of these arguments apart and really leaves the believer with an arsenal to discuss against atheists. To help us capture each argument, he gives us a set of bullet points at the end of each chapter. I’ve taken several weeks to read this to let the thoughts sink in, and this book has really opened my eyes to a number of concepts I hadn’t seen before. Every Christian ought to read such a book to reinforce what they already know and believe. No, you’re not an unthinking fool to believe in God. Belief in God is simply the most logical explanation for everything we see and experience around us.